Look what arrived in the post yesterday! 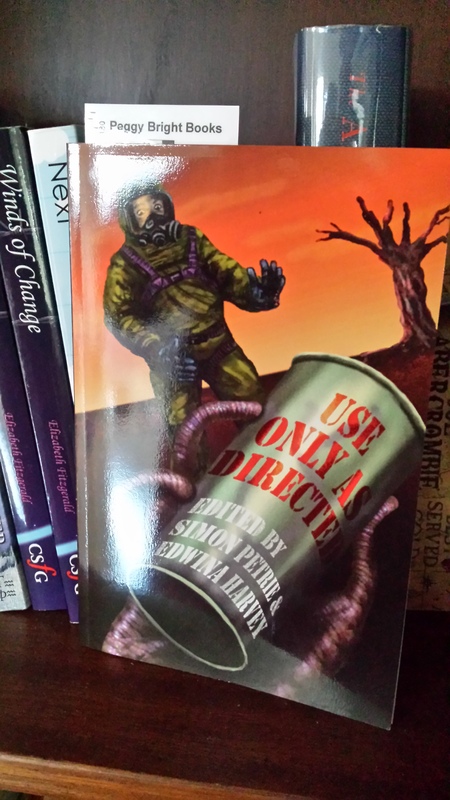 My brand new, shiny copy of Use Only As Directed. Lovely. Now I can find out exactly what kind of company my whimsical little fairy-tale is keeping.